Home » national news » From Buddha to Kabir: Would they survive today's violent fundamentalism? From Buddha to Kabir: Would they survive today's violent fundamentalism? Would the reformers like Swami Dayanand and Sant Kabir be able to thrive in today's violent society? MM Kalburgi murder case: what about the reformers like Buddha and Kabir? On 30 August, noted Kannad scholar and former Vice Chancellor of the Hampi University, MM Kalburgi was shot dead by unidentified men. He had received threats from right wing groups for his comments against superstition and idol worship. There have been similar incidents in the past when people who took a stand against religious superstition and fundamentalism faced extremists' ire. Some, even fatally. The founder of the Maharashta Andhshradha Unmoolan Samiti, Narendra Dabholkar was also killed by unidentified men in 2013, for allegedly the same reasons. These incidents have also been compared with the killings of rationalists and atheists in neighbouring Bangladesh. However, the spirit of questioning and skepticism has always been present in the Indian culture and psyche. There have been reformers, educationists and spiritual leaders who have spoken against superstition and introduced new dimensions to our thought processes. The question though is, would they have survived contemporary India? "They don't get carried away by superstition; they believe in deeds, aspiring to results from their own deeds through their own effort in a rational way; they are not excited by wildly rumored superstition, talismans or lucky charms; they do not aspire to results from praying for miracles." Gautam Buddha is perhaps the oldest example of an Indian leader taking on superstitious beliefs and forming a particular ideology. Unlike the already existing philosophy, Buddha talked about detachment from worldly desires and said that one can shape one's own future and not depend on any supernatural power. 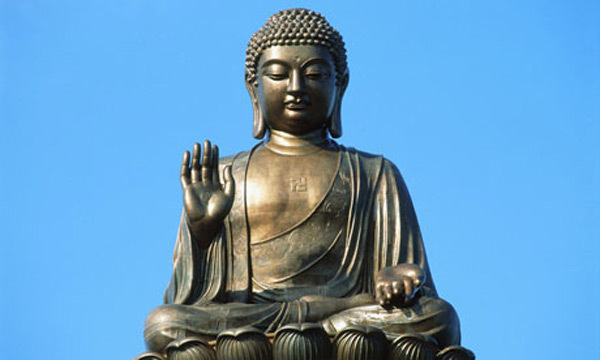 Buddha also had to face repeated attacks from priests and 'protectors of the religion' during his lifetime, when he traveled across the country teaching people how to achieve Nirvana through meditation. "You may break the temples and the mosques, says Bulleh Shah but you shall never break the heart of a person, for god resides there." A popular 17th century Sufi saint, Bulleh Shah was branded a heretic by many as he criticised idol worship and faith in scriptures. His poems spread his message of love and compassion for one and all as well as breaking the shackles of religious superstition and fundamentalism. 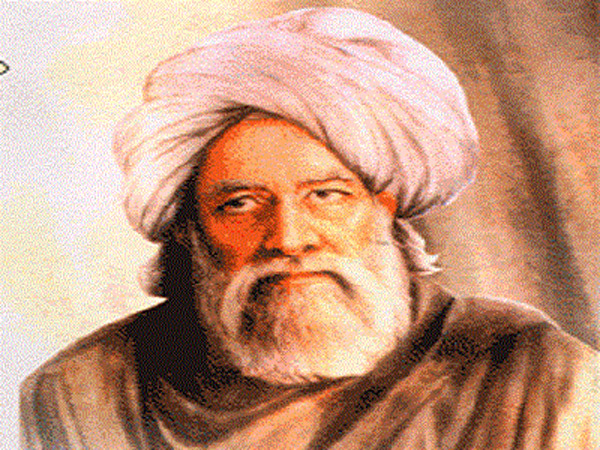 Today, he is a much-celebrated poet and many of our contemporary sufi songs are based on his poetry. He also chose a spiritual teacher who belonged to a lower caste or stature, against the will of his family and community members. Shah was rejected by people for his 'eccentricity', to an extent that his body was not allowed to be buried at his birthplace after his death. "Reading the religious texts doesn't make one a great scholar; but knowing about the letters of love only makes one learned"
Another mystic poet and saint of 15th century India, who was a great influence on the Bhakti Movement was Kabir Das. Raised by a Muslim family, he chose a Hindu saint, Ramananda, as his teacher. 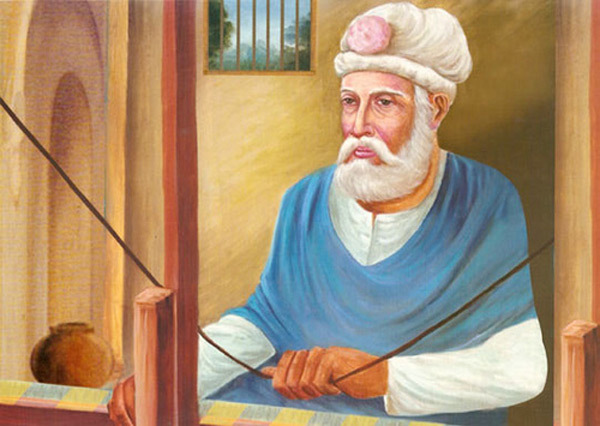 Kabir was known for his strict criticism of both Hindu and Islamic fundamentalism. Similar to Bulleh Shah, he also preached that the only path that a human being should follow is that of love, compassion and righteousness. He claimed that Hindus were misguided by the Vedas and the Muslims by the Quran. Although Kabir was strongly condemned by both communities in his lifetime, people who were inspired by his teachings claimed him as their own and demanded to perform his last rites according to their own culture. "All alchemists, magicians, sorcerers, wizards, etc. are cheats and all their practices should be looked upon as nothing but downright fraud. Young people should be well counseled against all these frauds, in their very childhood, so that they may not suffer being duped by any unprincipled person." 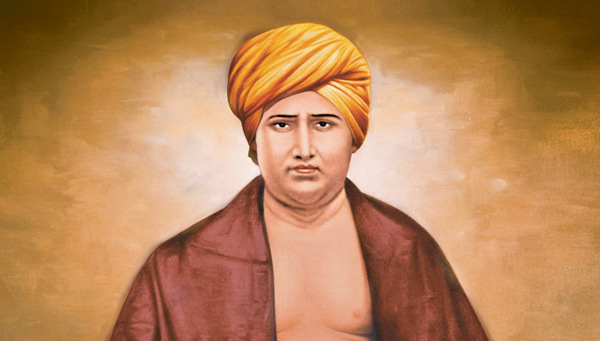 The founder of Arya Samaj, Swami Dayanand Saraswati is well known for his opposition to idol worship. It seems when he was a child, he once saw a mouse eating sweets which were offered to an idol and this incited his opposition to the practice. He tried to revive the Vedic ideologies and denounced ritualistic practices in Hindu culture. On 22 October 1869, he won a debate competition in Varanasi on the topic 'Do the Vedas uphold deity worship?'. He won the debate against 12 priests and 27 scholars. All these spiritual and social leaders dedicated their lives to educate people and reform society by obliterating superstitious beliefs. They faced criticism during their lifetime but later came to be revered by many and were accorded the status of saints. While Indian society has always been open to the idea of dissent and discussion, the recent violent incidents indicate that this tradition is under attack by extremist groups. 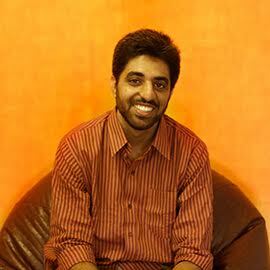 Namit works as a sub-editor at the Speed News desk. He is an economics graduate who stumbled into social work after college. His interest in social issues and desire to write sensitising stories led him to journalism. In his free time, he mostly reads about religion and mythology. TWEET THIS Would the reformers like Swami Dayanand and Sant Kabir be able to thrive in today's violent society? 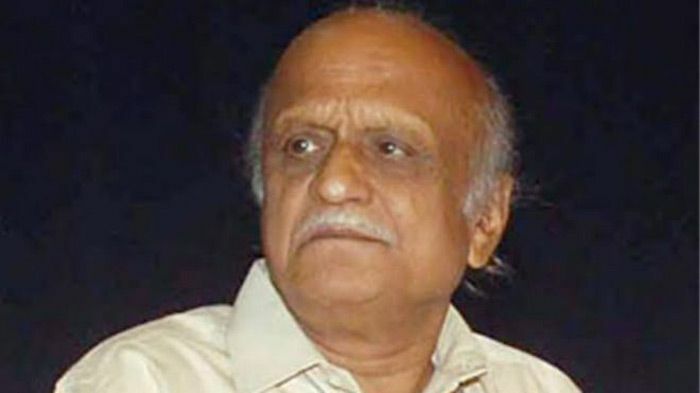 MM Kalburgi murder case: what about the reformers like Buddha and Kabir?